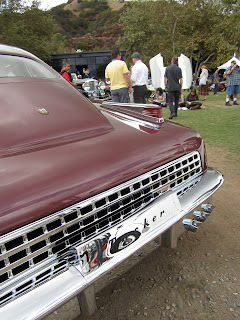 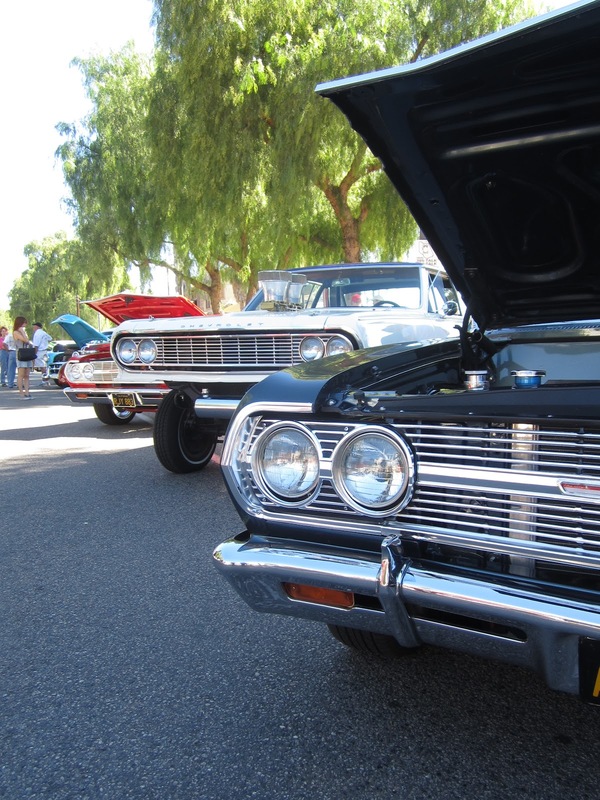 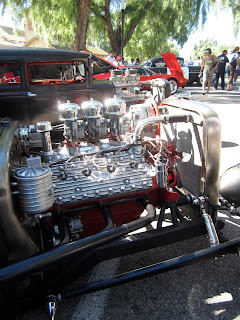 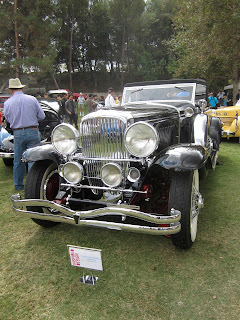 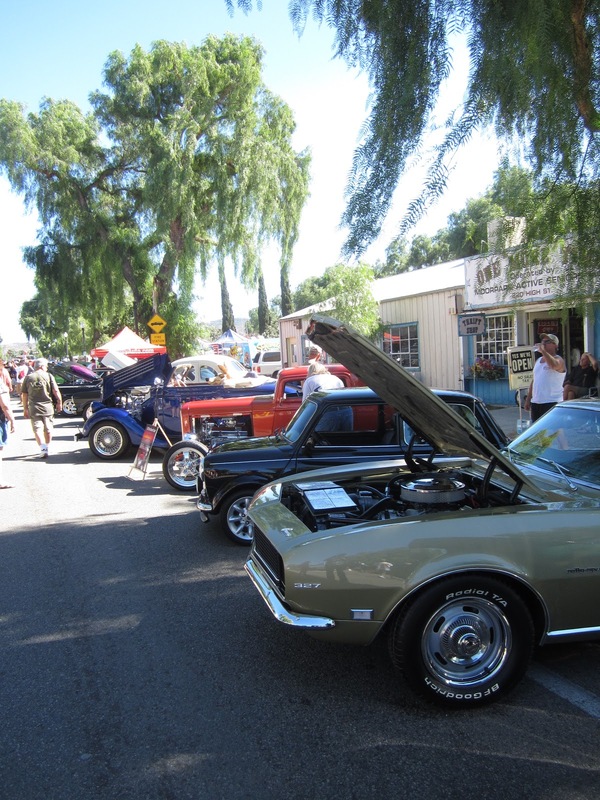 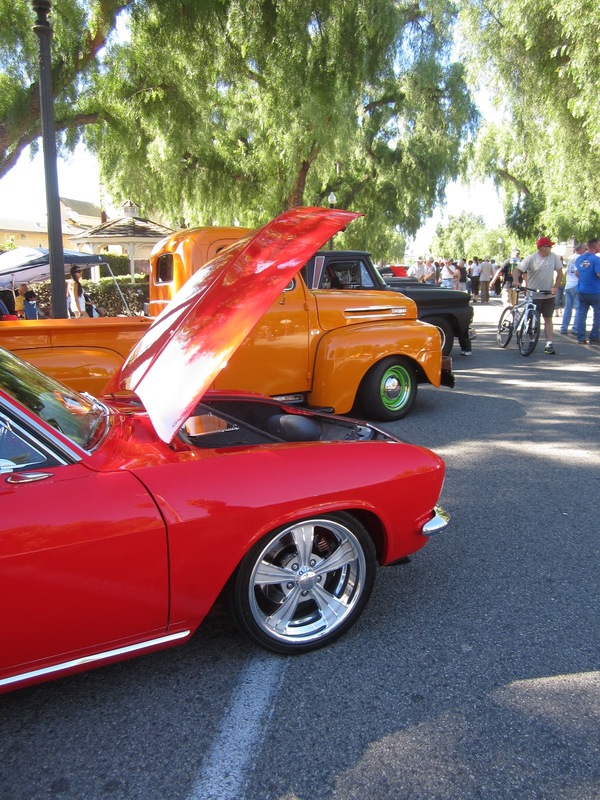 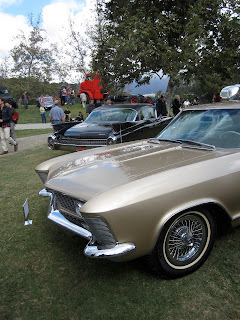 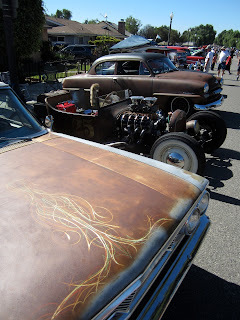 This past Sunday was the annual Roamin' Relics car show in Moorpark, Ca. The Roamin's Relics are a car club based out of Ventura County and their club members are long time supporters of California Car Cover. 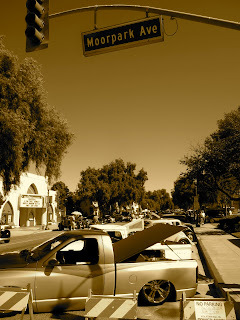 The show takes place on High St. in old town Moorpark. 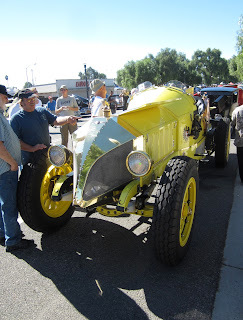 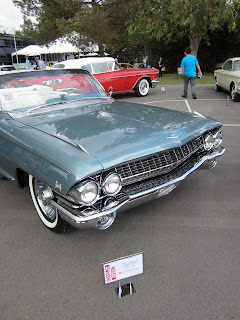 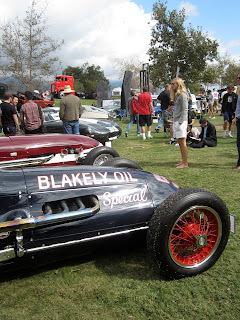 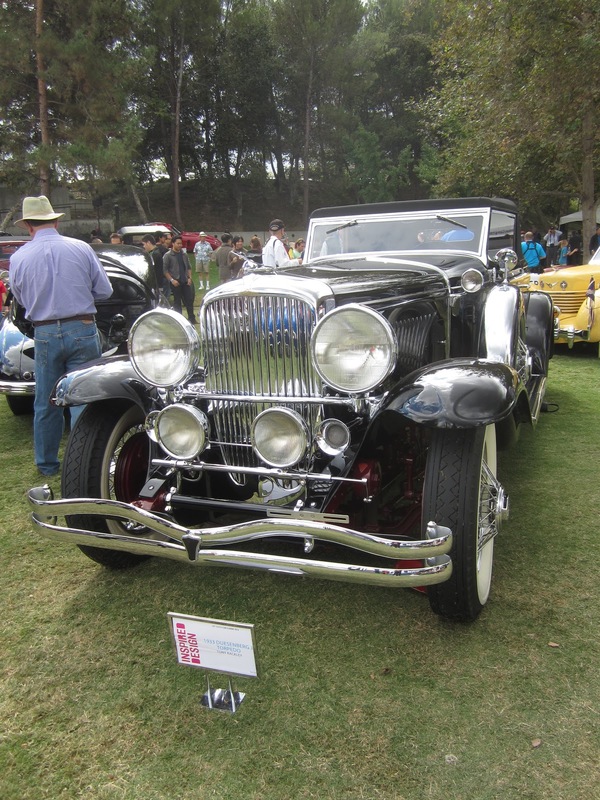 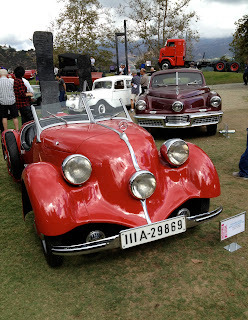 It is a nice show that attracts great cars from all over Los Angeles and Ventura counties. There are always a few hundred cars on display and the setting in old town gives people plenty of shopping and eating options. 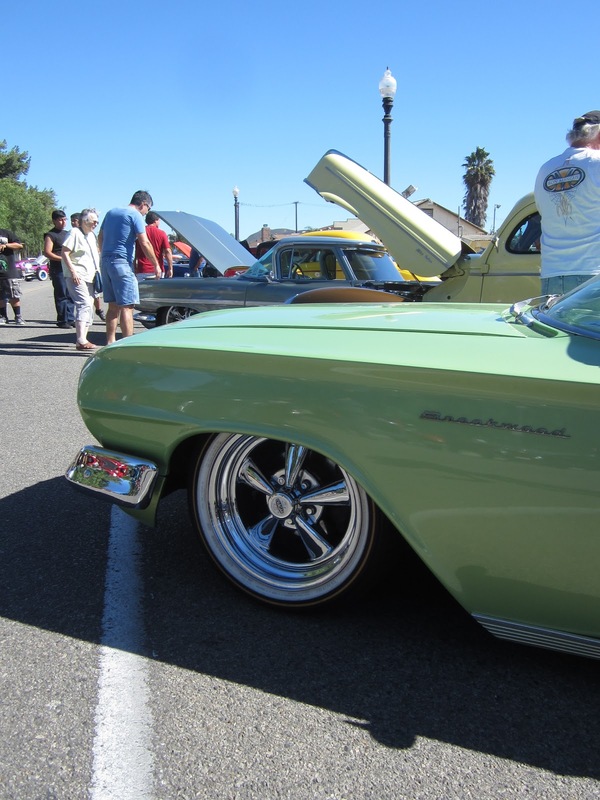 Clean Chevy II that was at our Nova & Chevelle show. The CCC Crew was on hand to talk car covers and car care with show attendees. Classic cars and hot rods lined both sides of High St. 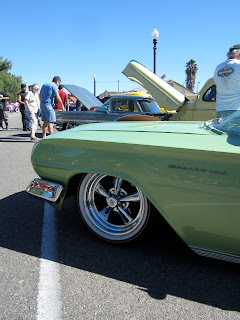 The trees provided plenty of shade since it was another sunny day in Southern California. The end of the show at Moorpark and High St. Whether you liked muscle cars, classics, or street rods, there was a nice mix of vehicles on display at the car show. It was a great day in Moorpark. 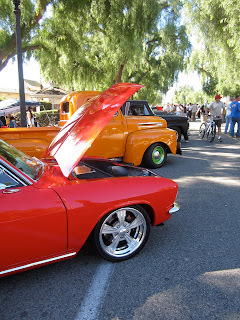 Thank you to everyone at the Roamin' Relics car club for letting California Car Cover be a part of the event yet again. 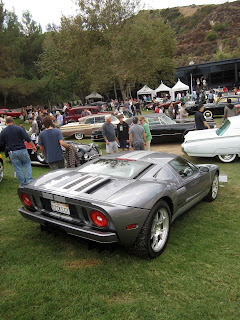 We had a great time at the show and look forward to the next one in 2013. 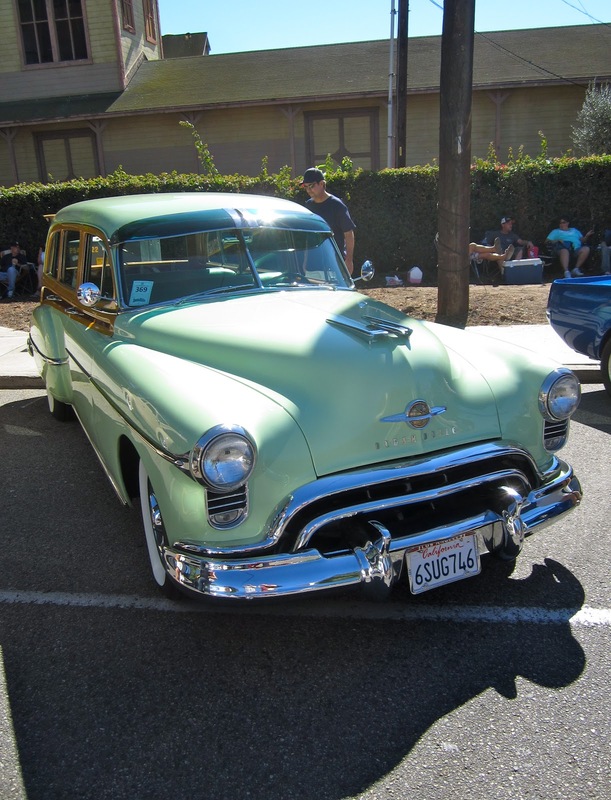 For more details on where California Car Cover will be at next, please visit our website or follow along with us on Facebook. 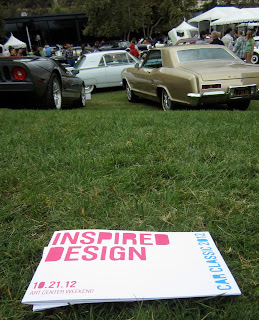 This past Sunday I was off to the Art Center College of Design for the school's annual Car Classic. 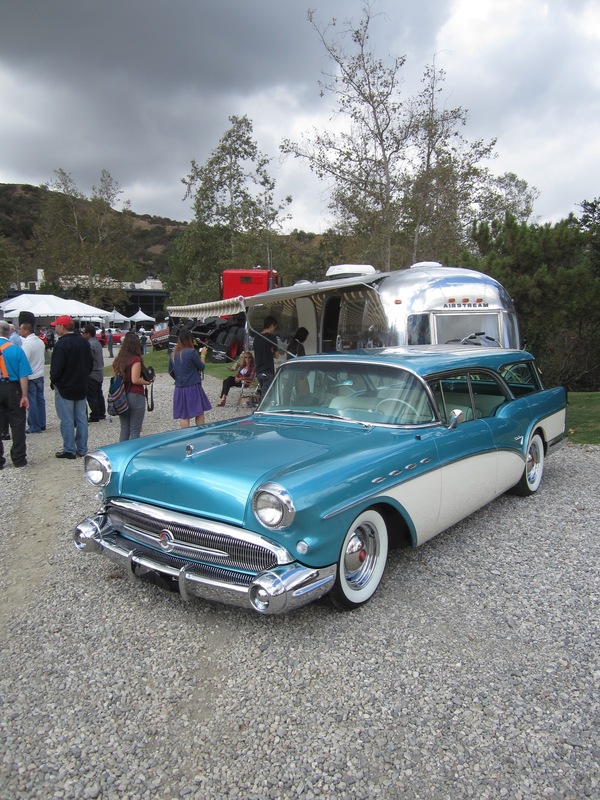 The event is hosted right in the center of campus and it was great setting for the show. 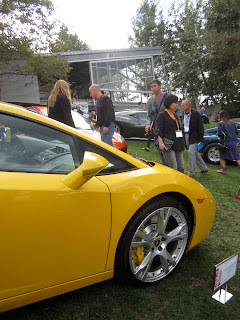 The school is renowned for its automotive and product design programs, so it was a fitting location for unique automobiles. 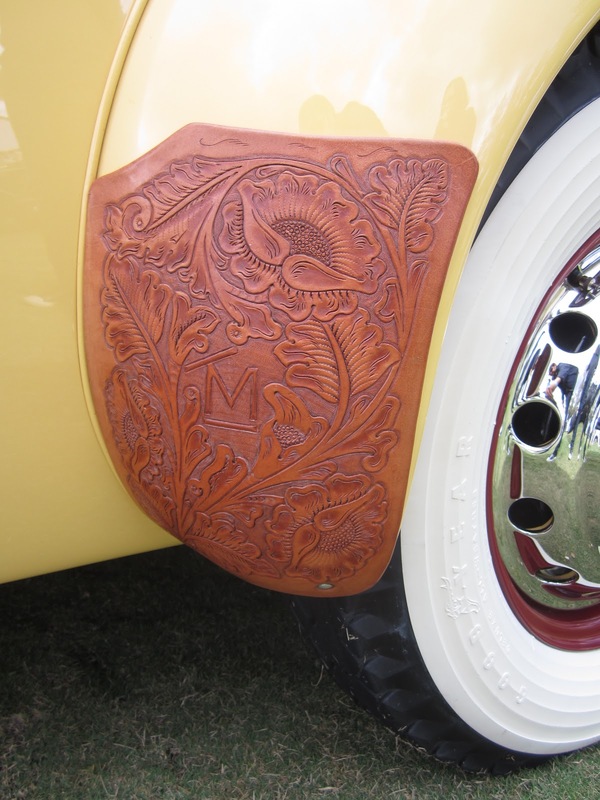 The theme for this year's Car Classic was Inspired Design. 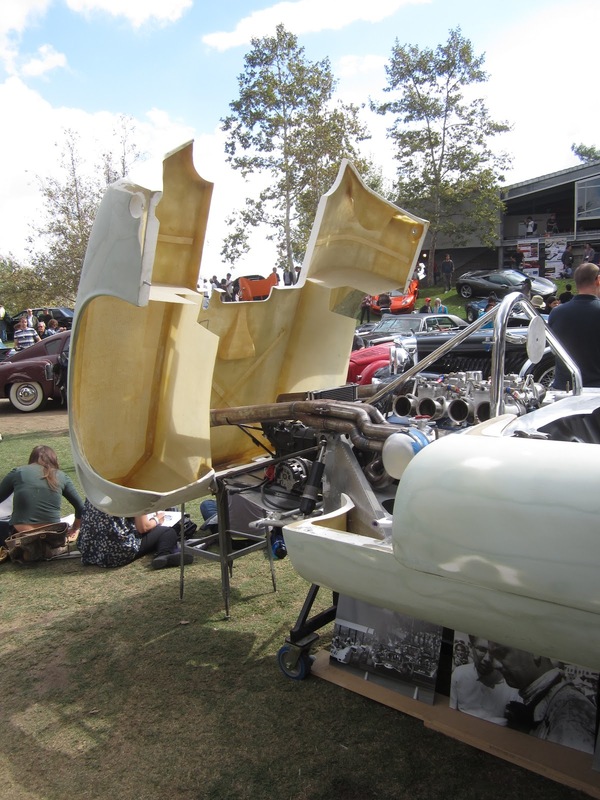 As the show pamphlet states, "celebrates the vehicles that stir our nostalgia, inspire our loyalty, and make our hearts race." 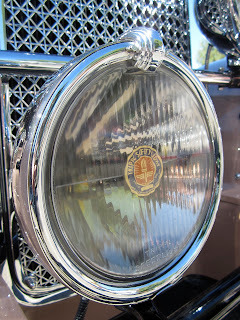 There were plenty of examples of this from the motorcycles and cars that were showcased. 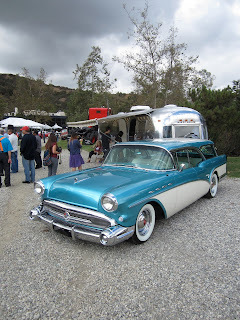 Very cool Buick wagon and Airstream trailer. The arrival of Jay Leno and the EcoJet attracted quite a crowd. The biodiesel powered turbine engine powers the super car, which is parked on the other side of the crowd. 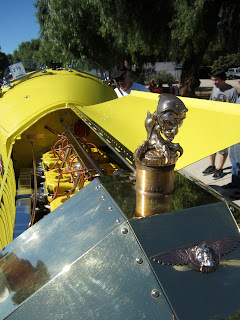 Jay also served as host of the special interview later in the day. Vehicles from around the globe were on display at the show. 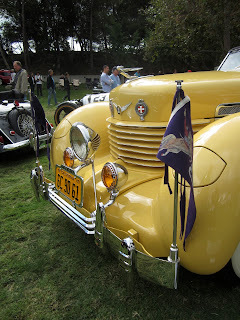 Many of the cars were there courtesy of local collectors and auto museums. 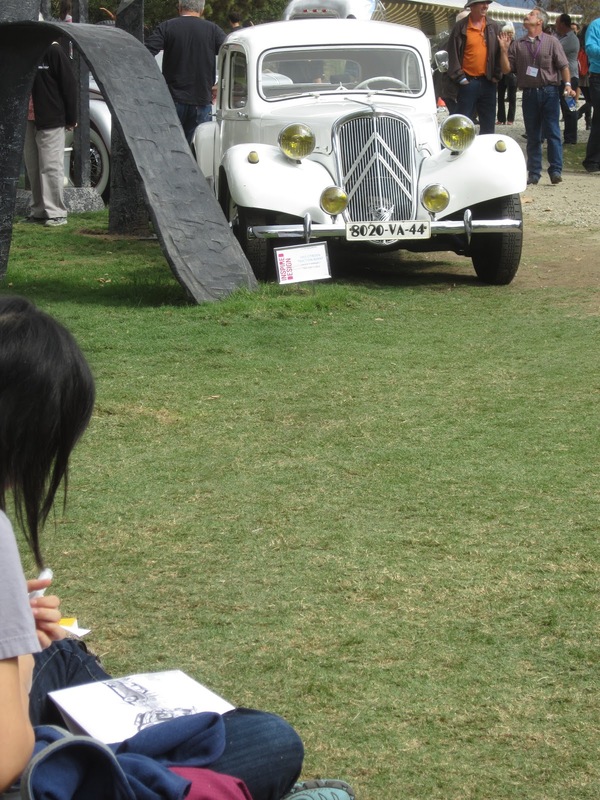 Because of the show's location at the Art Center there were plenty of students attending the show. It was cool to see them sitting on the lawn drawing the cars that were on display. 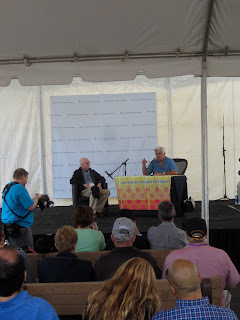 A cool part of the day was the interview that Jay Leno conducted with Ron Hill, a former Chief Designer at General Motors. 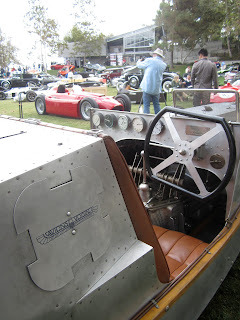 It was a nice day in Pasadena and well worth the visit next year if you were unable to attend last weekend. 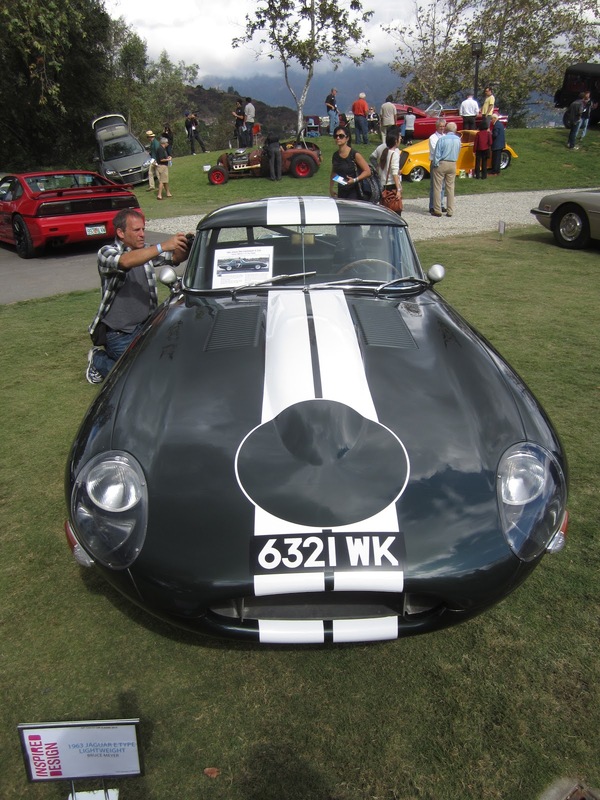 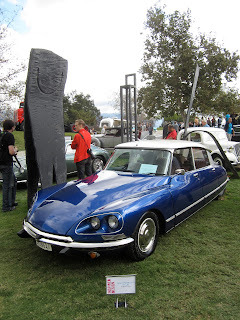 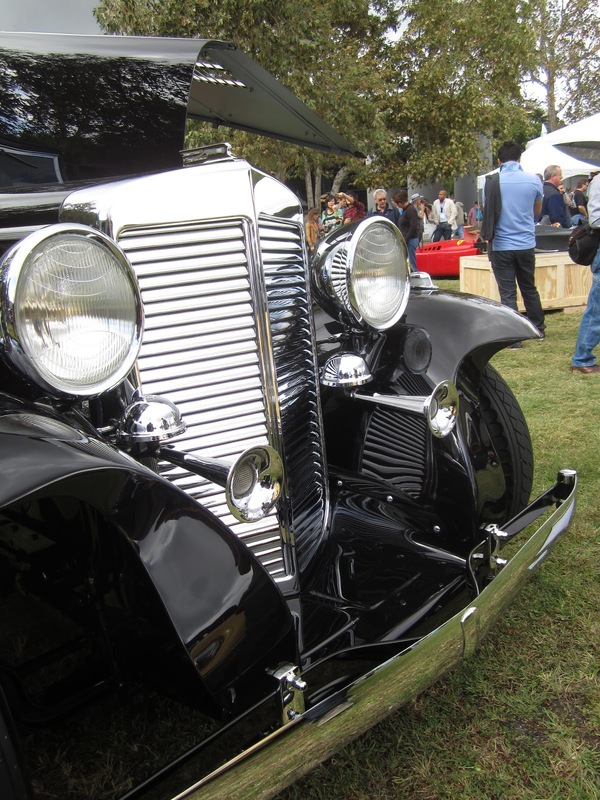 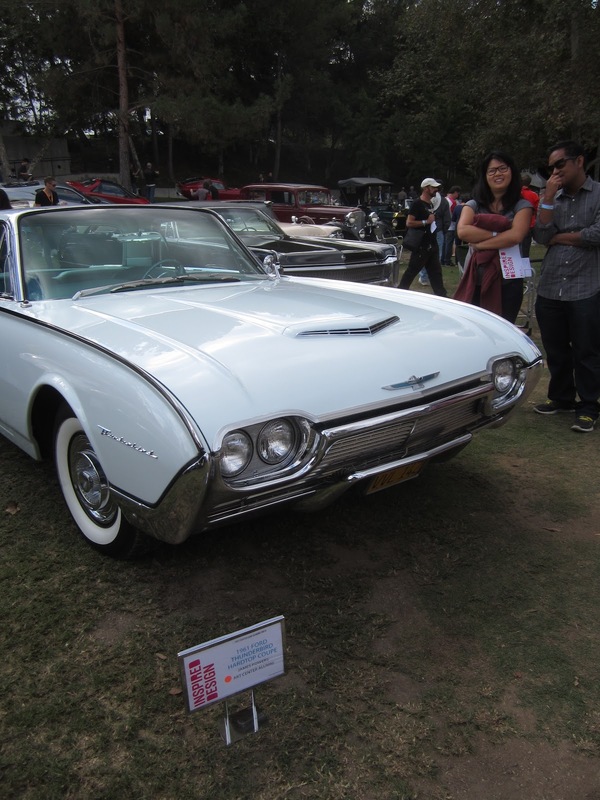 Keep tabs on the Art Center College of Design for details on the Car Classic 2013. 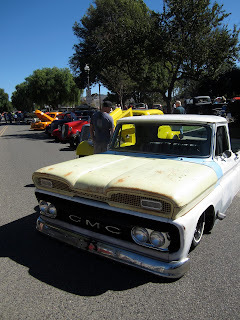 Come back next week for coverage from the Roamin' Relics Car Show in Moorpark, Ca. 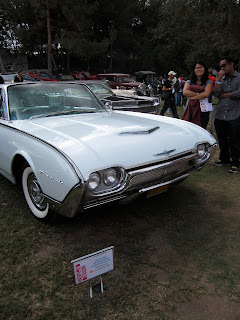 For more information on California Car Cover, please visit our website or Facebook page.